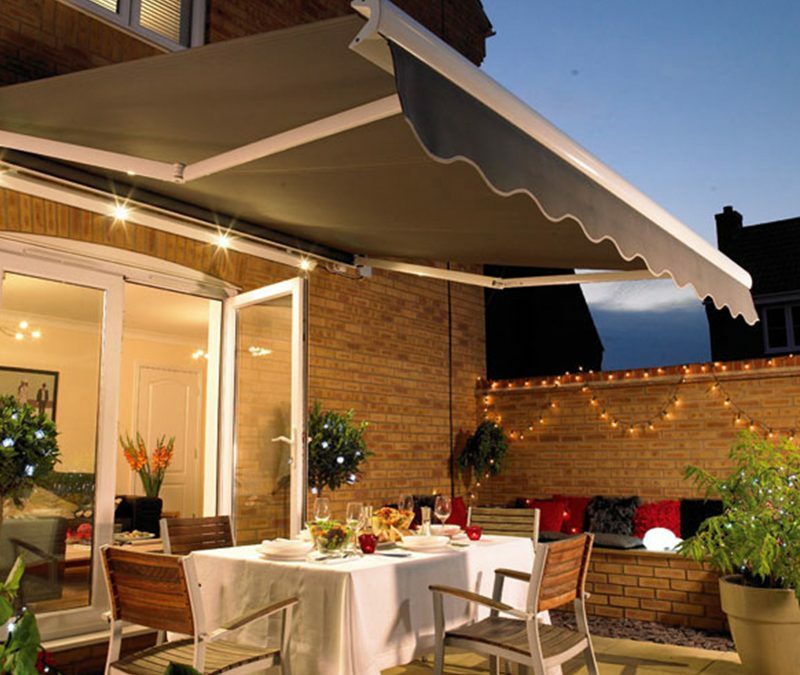 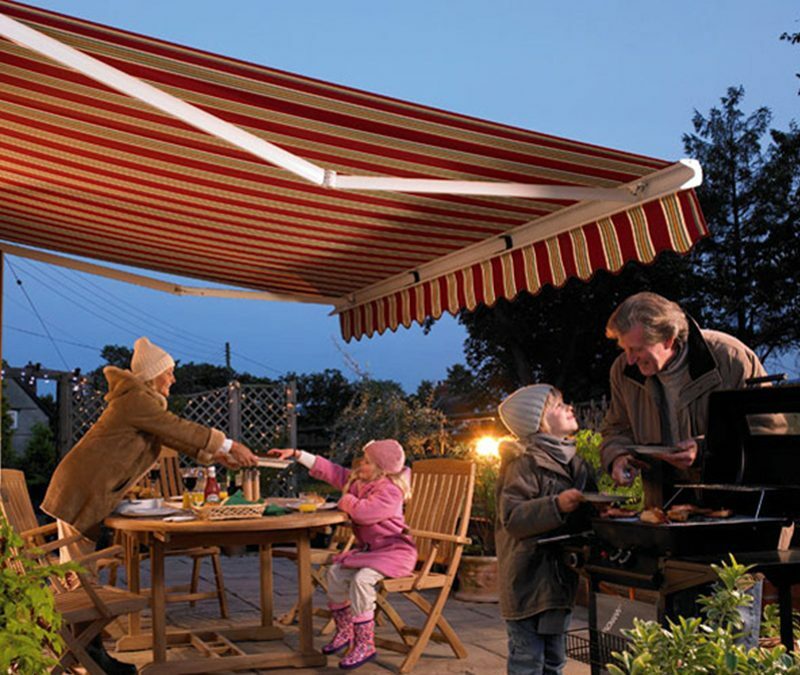 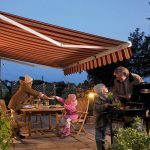 Enjoy the outdoor lifestyle any time of year with an awning. 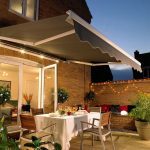 A practical way to make the most of your outdoor space at any time, giving you options of privacy and protection from any weather. 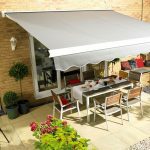 Create that WOW factor and welcoming area for guests whilst entertaining, keep your outdoor furniture dry all year, shade from the hot sun, shelter from the rain the answer to all your needs. 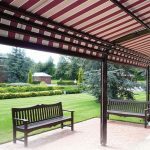 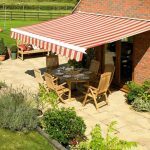 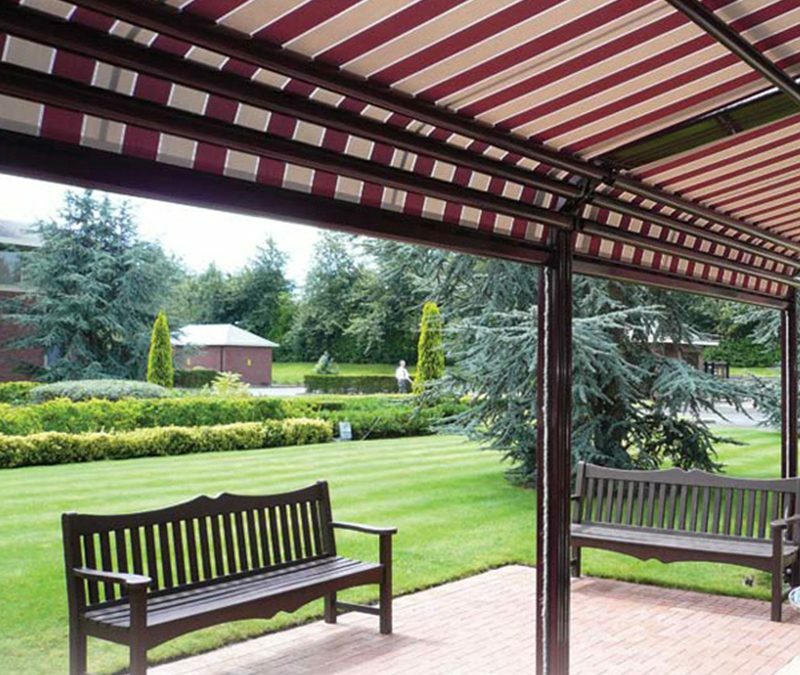 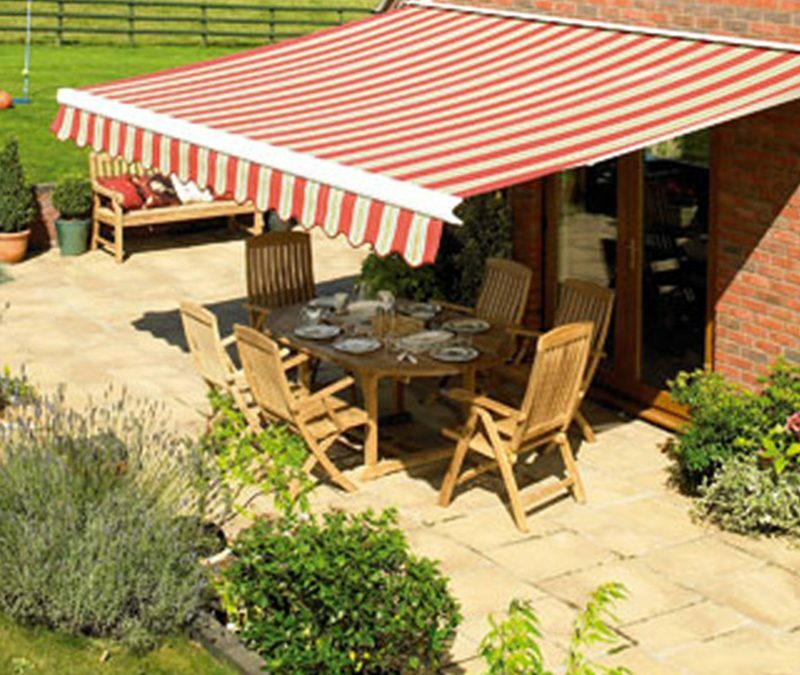 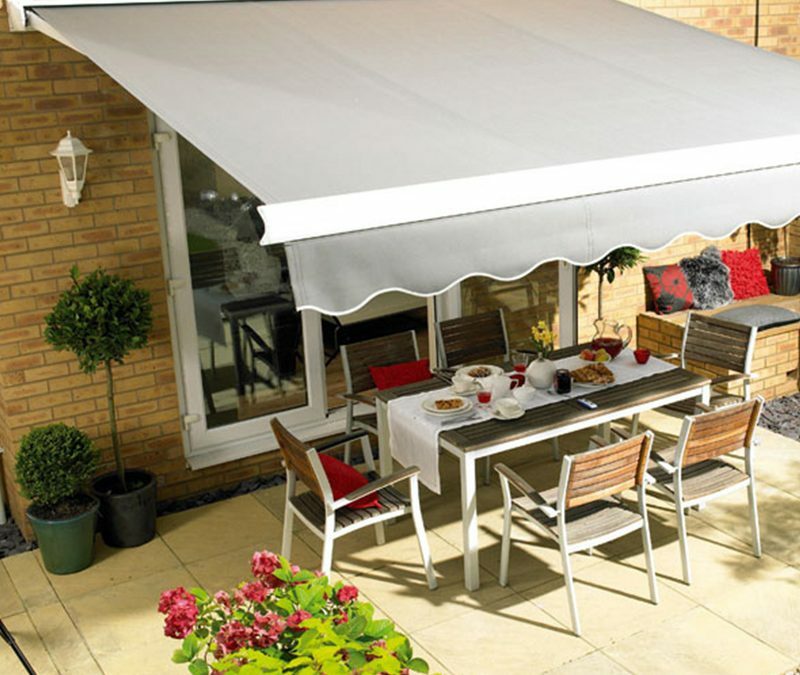 You can incorporate your awning to tie in with a garden theme with a variety of colours and styles to choose from.